This Page is for Reading Challenges I will be Participating in. I will be attempting the Define Your Own Relationship Category. 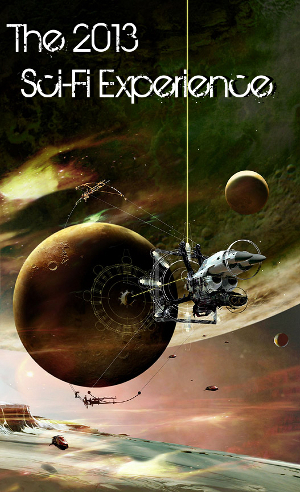 I will call my Category the Robot Monkey Apocalypse Murder Mystery Audiobook Challenge. My goal is 180+ Audiobooks for 2013. For this challenge I will be attempting the Zombie Slayer Category which is 21+ Zombie Books. For this challenge I will be attempting the Easy Listening Category, which is 12 YA Audiobooks. I may upgrade to the Rock ‘n Out Category which is 24 YA Audiobooks. For this challenge I will be doing the Plugged In Category which is 15+ Audiobooks. I may do this category like 10-12 times. Thaks for joining the challenge! Thanks for joining the Zombie Reading Challenge! 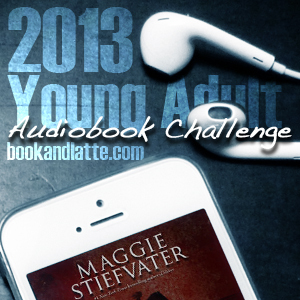 Thank you for joining the YA Audiobook Challenge! I look forward to your reviews.